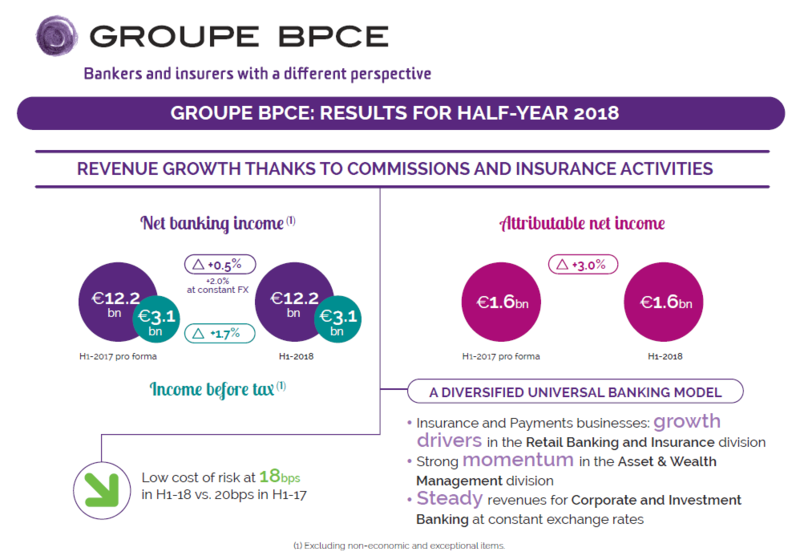 CET1 pro forma and TLAC  ratios equal to 15.2% and 21.6% respectively at June 30, 2018; the TLAC target defined in the strategic plan has already been achieved. Moody’s credit rating on the Group’s long-term preferred senior debt upgraded from A2, outlook positive, to A1, outlook stable. 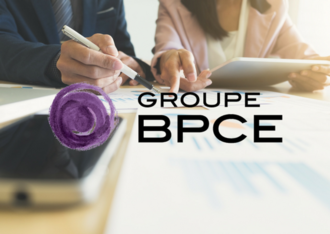 On August 2nd, 2018, the Supervisory Board of Groupe BPCE convened a meeting chaired by Michel Grass to examine the Group’s financial statements for the second quarter and first half of 2018.